Businesses of all shapes and sizes and across all industries are outsourcing their logistics needs to third party providers. 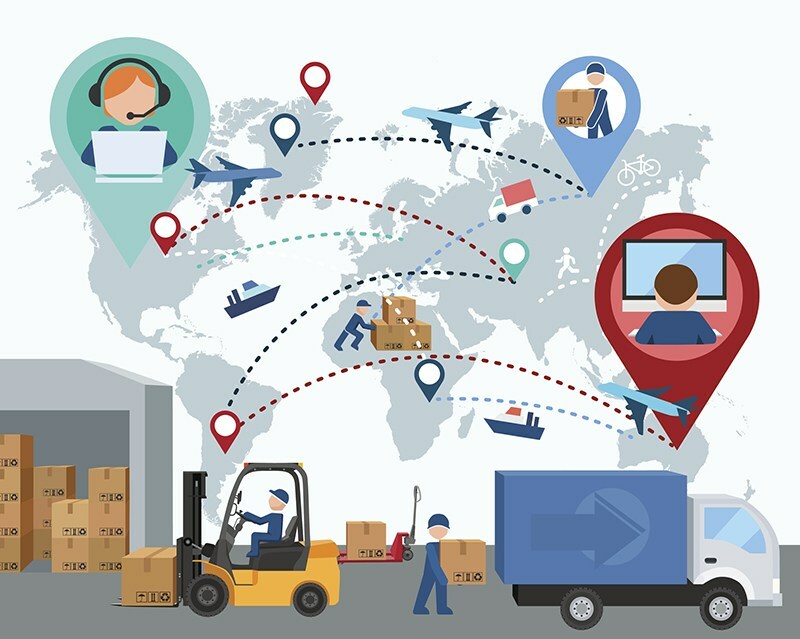 Companies that specialize in 3PL Services can handle all of the aspects distribution and fulfillment, from warehousing to transportation and everything in between. If you’re looking to grow your business, 3PL can certainly help. But how exactly can 3PL help your business grow? Here’s a look at some of the biggest benefits this service can provide. The more efficient your business is, the happier your clients will be. The happier your clients are, the more your business will grow. 3PL can improve the efficiency of your business by ensuring that all of aspects of your logistics are handled appropriately, such as the storage and transportation of your products. For instance, 3PL will handle the safe storage of your items and ensure they are distributed to your customers in a timely manner. Logistics involves a lot of elements, and managing all of those elements can be overwhelming and time-consuming. For example, you may have supplies that need to be shipped out to retailers, online orders that need to be fulfilled, and suppliers that you need to work with. If you’re trying to handle it all on your own, you may not be able to focus on your business the way you want to – and need to. With 3PL, you can focus more of your attention on other key aspects of your business and help it grow even more! Fulfillment costs can be exorbitant, but with 3PL, you can save a tremendous amount of money. That’s because 3PLs have the ability to negotiate freight costs, and they pass the savings on to you. Additionally, they use highly effective strategies for loading, shipping, and routing, which can also add up to substantial savings.